View More In Ornament Hooks - Page 5. Metal ornament hooks are just what you need to get your christmas tree looking glamorous in the simplest way. It's still undergoing "NEW DAY" promotion, several coupons have been prepared for you! 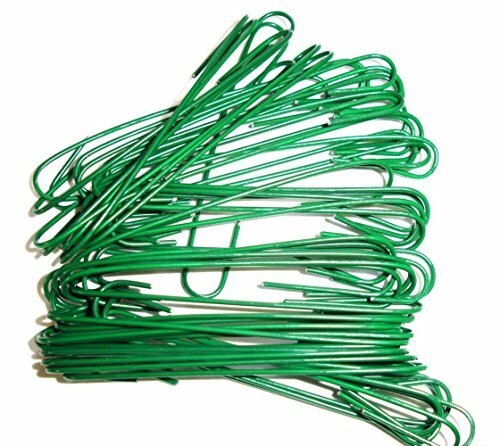 Hooks are made of bendable metal/wire to suit your needs best. Ideal for hanging Christmas ornaments, party decorations, and floral arrangements. Pack of 200 metal ornament hooks. EXCELLENT SERVICE: Will return full money within 90 days if you are not satisfied. If you have any questions about this product by liFE FoR HaiR, contact us by completing and submitting the form below. If you are looking for a specif part number, please include it with your message.